"GanttPRO is an intuitive project planning tool based on Gantt charts. It allows users to work with tasks, assignees, resources, dates as well as collaborate on a project." 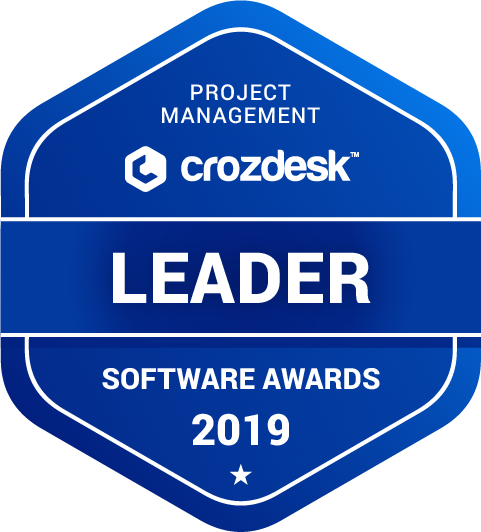 GanttPRO scored 90/100 in the Project Management category. This is based on user satisfaction (92/100), press buzz (44/100), recent user trends (rising), and other relevant information on GanttPRO gathered from around the web. Who are the main user groups of GanttPRO? What is GanttPRO generally used for? Does GanttPRO offer an API? Does GanttPRO offer multi-user capability (e.g. teams)? Does GanttPRO integrate with any other apps? Does GanttPRO offer guides, tutorials and or customer support? What platforms does GanttPRO support? 4.6/5 based on 97 user ratings. What do you like about GanttPRO? GanttPRO is something we really missed in our daily project management activities. I am completely satisfied with the functionality and pricing they offer. I would even say – this product should cost more. With this tool, I am able to split multiple projects into smaller tasks and have all the information on a timeline right on one screen. The interface is clean and everyone from my team needed only 5-10 minutes to get a deep understanding of how to navigate in it. Resource management looks great. Now I know how many tasks my colleagues have and how many hours each single task requires. At a glance, I see who underperforms or has too many tasks. Very robust. The software offers email and in-app notifications. With them, I am sure my team works strictly to the schedule. What do you dislike about GanttPRO? What have you been using it for and what problems did GanttPRO solve? This product should cost more! Interface that is absolutely intuitive. I like that I can work with multiple tasks and multiple projects on one timeline and see what I exactly need. Resource management is implemented greatly: I easily see how my team works and what is needed for improvement. Also, the software allows having all collaboration inside of it: I don’t need to search project related information in different tools. Comment, mention and attach – a piece of cake. There is no mobile version. There is multi-select for tasks (for multi-edit).